Millington Hall is located east of Swem Library and was named for John Millington, a professor of chemistry and natural philosophy from 1836-1848 and is the home of the Biology Department. 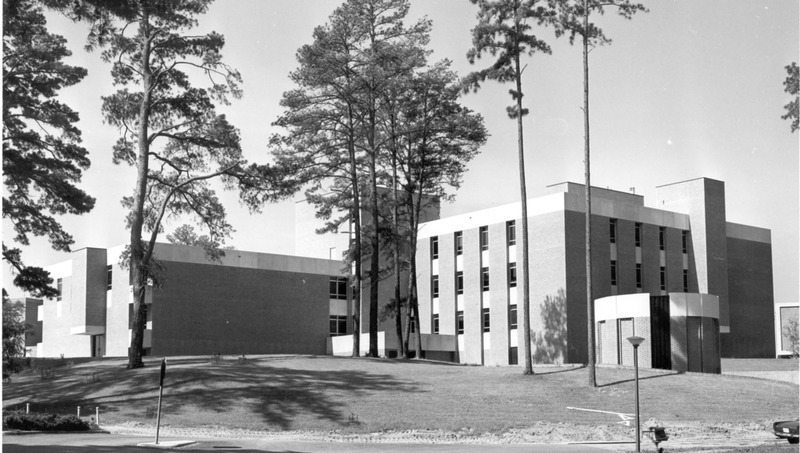 Construction began on Millington Hall in 1966 and was completed in 1968. There are three large wings of the building with an auditorium occupying one wing. The building also contains individual research labs for the faculty, a herbarium, six controlled-environment rooms, and a woodworking shop. 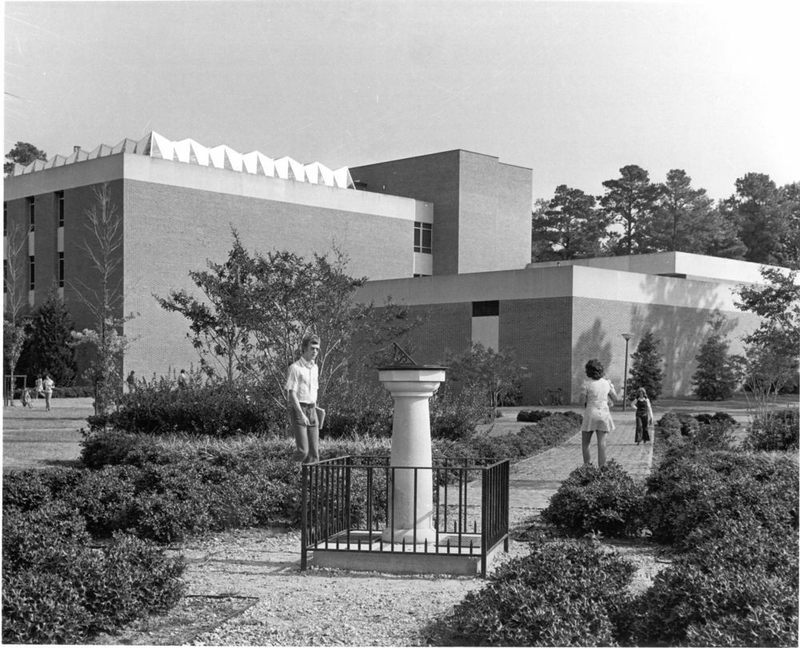 The botanical lab was built on the roof of the building during the summer of 1969 and a greenhouse complex was added in 1970 to replace the old greenhouses at Tyler Hall and Washington Hall. Millington Hall is due to be demolished in Fall 2016. 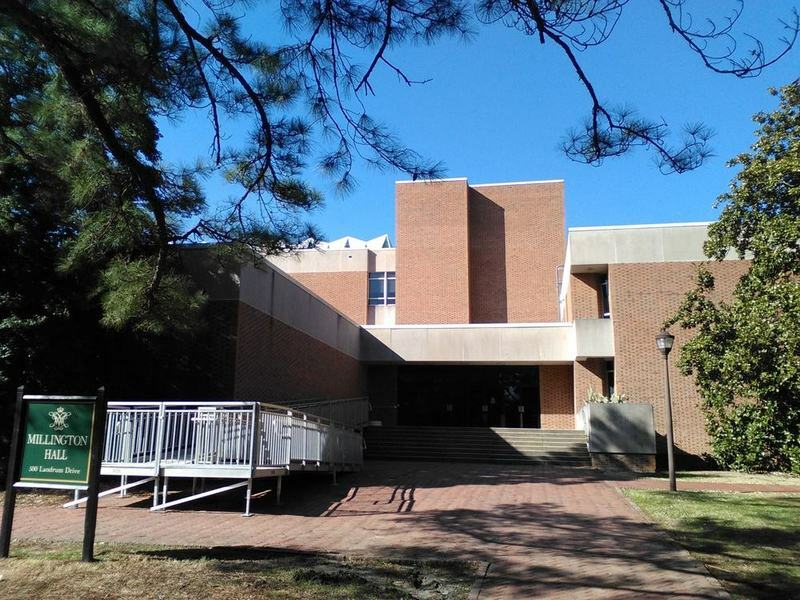 Millington Hall, 2015: A 2015 photograph of the exterior of Millington Hall on New Campus. ~ Source: University Archives Photograph Collection, UA 8. ~ Creator: College of William and Mary. 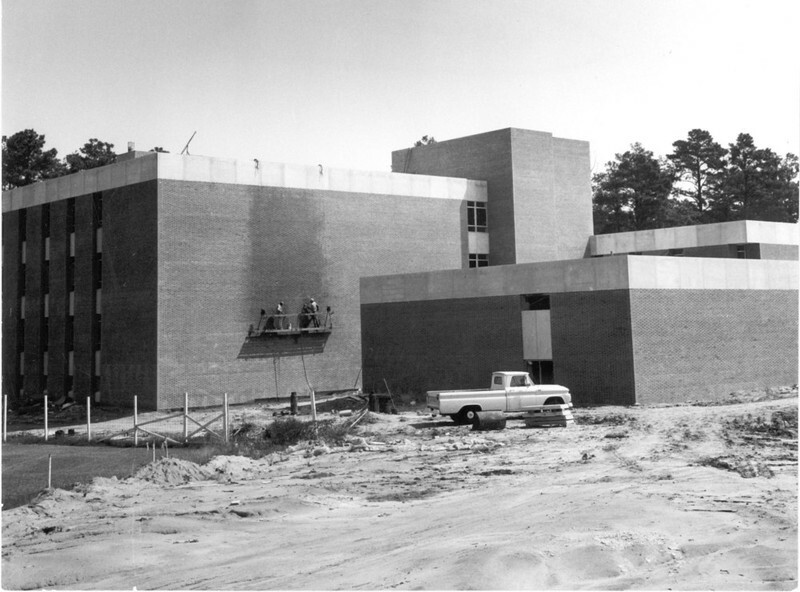 Millington Hall under construction, circa 1966-1968: An image of Millington Hall under construction. ~ Source: University Archives Photograph Collection, UA 8. ~ Creator: College of William and Mary. 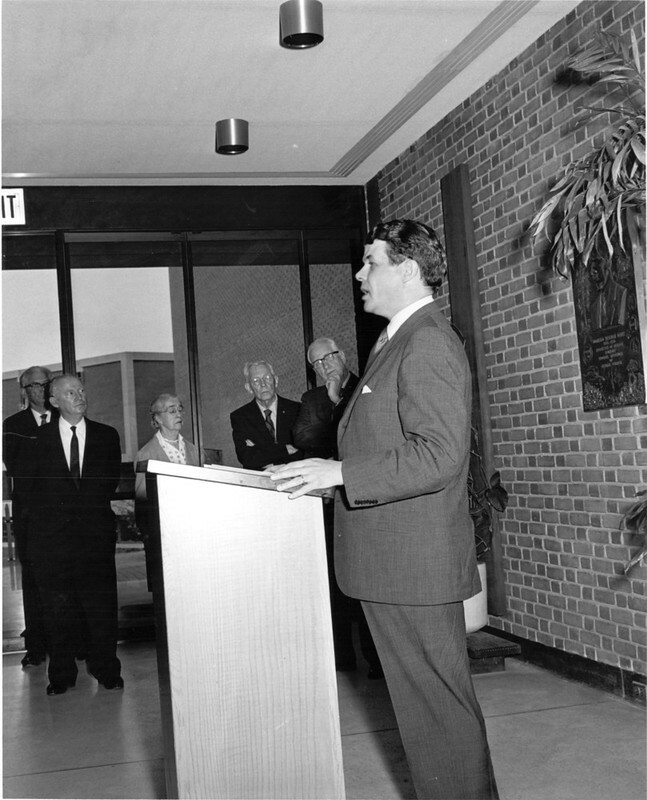 Millington Hall Dedication, May 4, 1968: A photograph of the interior of Millington Hall during its dedication on May 4, 1968. ~ Source: University Archives Photograph Collection, UA 8. ~ Creator: College of William and Mary. Millington Hall, undated: Millington Hall from the vantage point of Landrum Drive. ~ Source: University Archives Photograph Collection, UA 8. ~ Creator: William & Mary. Millington Hall, undated: A view of Millington Hall from the sundial. ~ Source: University Archives Photograph Collection, UA 8. ~ Creator: College of William and Mary. 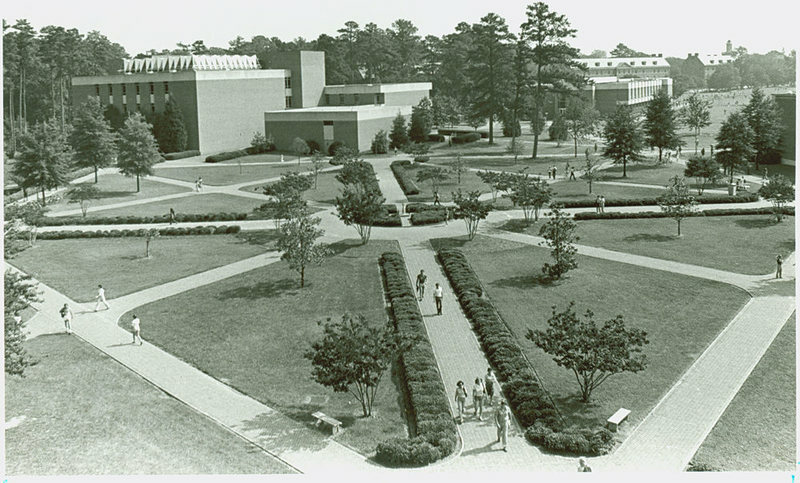 Aerial view of Millington Hall, circa 1985: A photo depicting an aerial view of Millington Hall with the sundial in the foreground, circa 1985. ~ Source: University Archives Photograph Collection, UA 8. ~ Creator: College of William and Mary. 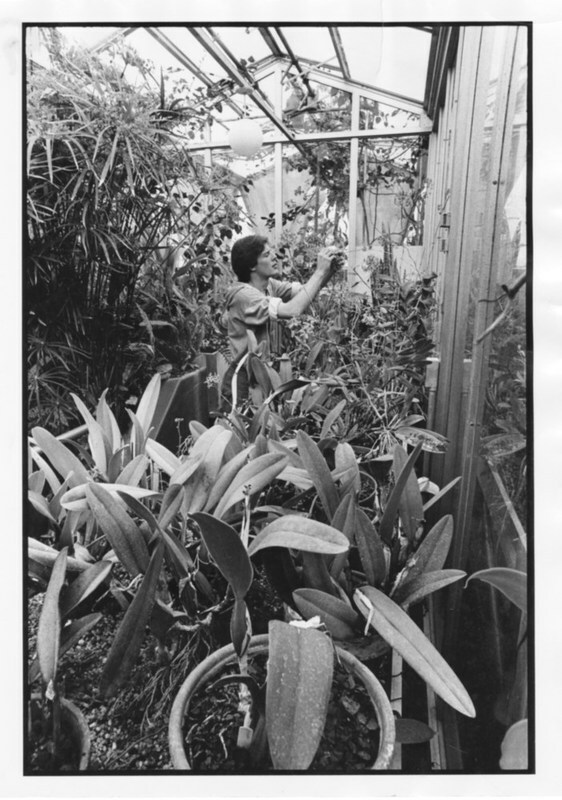 Millington Greenhouse, undated: An undated photo of the greenhouse on top of Millington Hall. ~ Source: University Archives Photograph Collection, UA 8. ~ Creator: College of William and Mary. 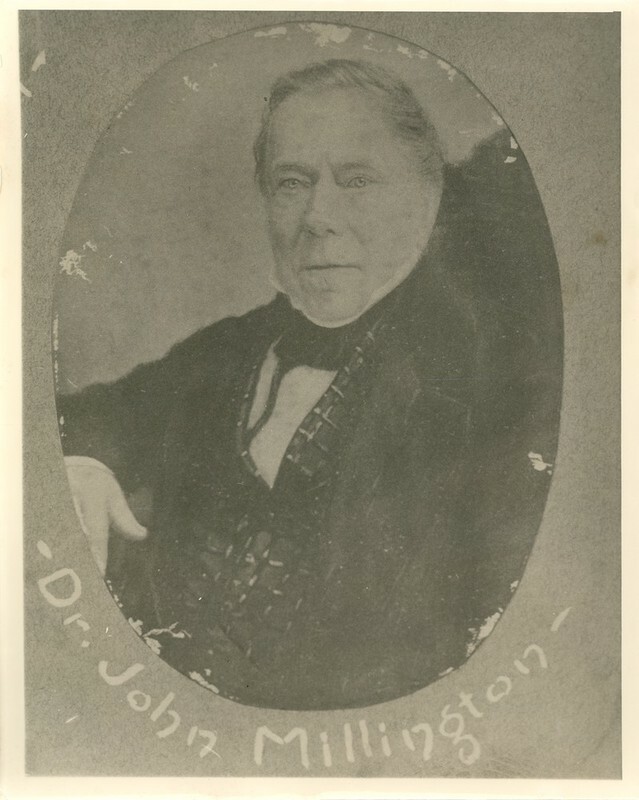 John Millington, undated: Copy of a daguerreotype of John Millington, Professor of Chemistry and Natural Philosophy at the College of William and Mary 1836-1848. ~ Source: University Archives Photograph Collection, UA 8. ~ Creator: College of William and Mary. 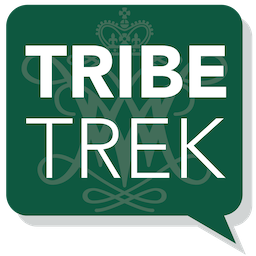 Special Collections Research Center, Swem Library, College of William and Mary., “Millington Hall, Constructed 1966-1968,” TribeTrek, accessed April 26, 2019, https://tribetrek.wm.edu/items/show/23.